You probably already know all the reasons why you need a mentor but maybe you’re stuck on how to get one. Luckily, back-to-school season represents a prime period for building your network. 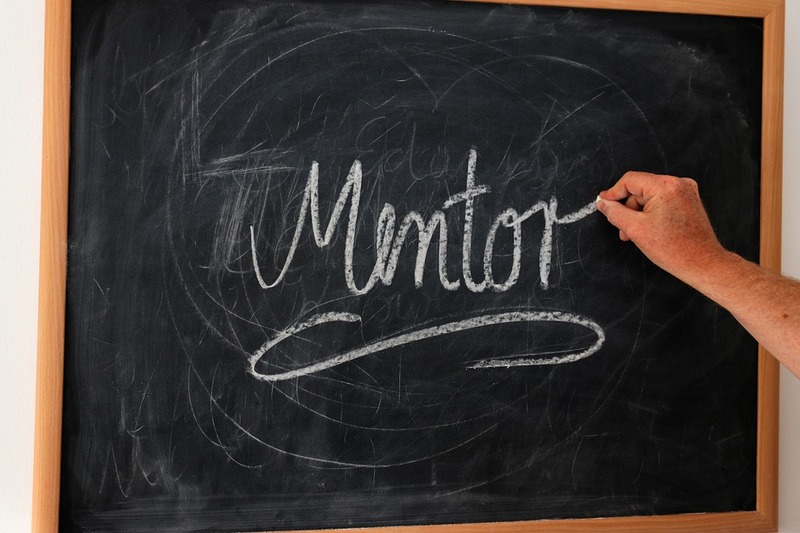 Here are some things to consider while seeking a new mentor. Establish a rapport with a faculty adviser – they can become an advocate for you throughout your studies. Get active in local professional organizations – there are usually folks looking to give back to their industry through mentor programs as part of your membership. Seek out local business executives whose profile or accomplishments you admire – odds are, they started out right where you are. Look at your current job – is there a colleague in another department that you look up to? Take the opportunity to learn from them! Do your research before you reach out. Understand your potential mentor’s background and accomplishments, know where they work and what their role is within the company. Knowing their experience will help you understand what they can possibly teach you. Ask for what you want. Having a clearly-defined set of goals for why you’re reaching out will set the relationship on the right track. This includes respecting your mentor’s time – keep meetings brief, stay on-task and if somehow it’s not already ingrained into your psyche, always arrive on time. Preparing a list of questions to cover before your initial meeting can help guide the conversation while you get to know one another. Also, don’t forget to listen! You’ve sought out your mentor’s guidance, so remember to follow their advice. It may surprise you how much the relationship may evolve as you develop your skillset. Don’t forget to communicate the progress they’ve helped you achieve, whether directly or indirectly! Keeping the dialogue open allows your mentor to provide you with feedback as well. Bottom line: Don’t be afraid to look outside the classroom or workplace; it’s important to develop a support system both within the and separate from your current network. 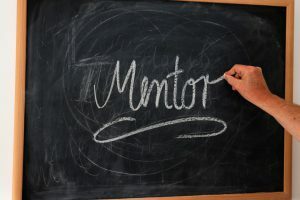 Be sure you make the most of your mentor’s time (and yours!) by soaking up all the knowledge you can from your new adviser. Briana Bryant is a senior at University of Alabama at Birmingham, majoring in public relations, minoring in social media marketing. She serves as the 2017-2018 UAB PRSSA/PRCA chapter vice president and firm director and is a new member of the PRSSA National Industry News and Events subcommittee.